I have many years experience working as a freelance WordPress developer and have become very familiar with how to get the most out of it. 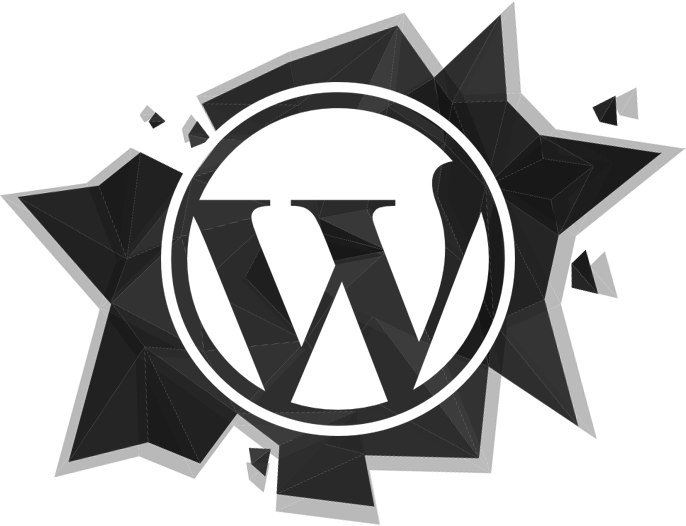 WordPress is a very popular bit of software, it is a CMS (Content Management System) that is used for blogging (on wordpress.com) and for fully-featured websites (using wordpress.org). I have developed countless WordPress themes, and customised a lot of ready-made templates. Sometimes a customisation is all that is required and it is always a cheap option to buy an off-the-shelf theme, but generally I recommend a bespoke website. Putting together a website from the ground up gives you a lot more freedom with the design and the functions you need, and can help you stand apart from your competitors when the marketplace is saturated with templates and same-y looking designs. For more information about WordPress please read here. In addition I offer extensive support and maintenance for WordPress websites. I can set up a personalised manual for your site, or make modifications to allow you to have extra functionality in an existing site. I take WordPress security very seriously, and have written guides and tutorials about expert WordPress security precautions. I can look after existing WordPress websites, and I offer specialised WordPress hosting. As a freelance developer I have worked with individuals and agencies around the world to produce WordPress sites, or to update existing sites. If you need a freelance WordPress developer please get in contact, I am available to work remotely or on-site in the Leamington Spa area.